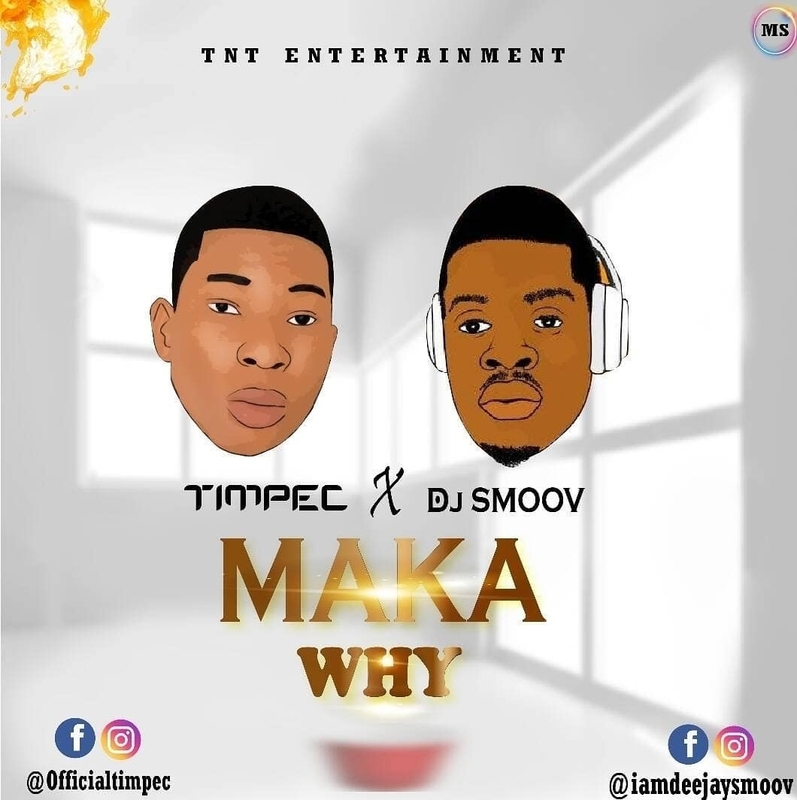 Maka why by Timpec is finally out after long days of anticipation and hyping. Timpec is a singer and a rapper from South East Nigeria. His first track No big deal earned him fame and fans from his hood. 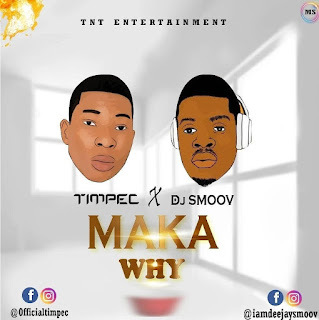 Timpec dish ed out this cool loving jam titled "Maka why" which featured DJ Smoov. As a talented singer , Timpec rapped and killed the song with his soft and rhythmical voice. in fact Maka why is a Melody.